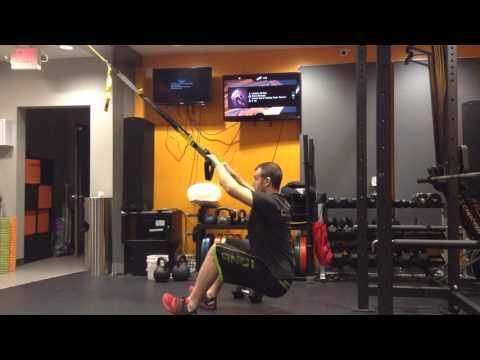 TRX Suspension Trainer Programming, Workouts, and Scaling. During the Seminar, we’ll teach you how to perform over 20 TRX exercises such as the atomic pushup and the TRX Pike. We’ll cover scaling options and cover points of performance for safe execution of these exercises. The seminar will feature a detailed comparison of the TRX Suspension Trainer against its closest rivals (Olympic Rings and Jungle Gym Trainer.) We’ll be covering common movement faults and how to use the TRX Suspension Trainer Safely. During the Seminar, we’ll teach you how to perform over 20 TRX exercises such as the atomic pushup and the TRX Pike. We’ll cover scaling options and cover points of performance for safe execution of these exercises. The seminar will feature a detailed comparison of the TRX Suspension Trainer against its closest rivals (Olympic Rings and Jungle Gym Trainer.) We’ll be covering common movement faults and how to use the TRX Suspension Trainer Safely. During the Seminar we’ll teach you how to perform all the exercises in the below three workouts. We’ll cover scaling options and cover points of performance for safe execution of these exercises. Core and Hip Flexors Workout. TRX Suspension Trainer: Pikes, Knee Sweeps, bodysaw with glute split, Left sideplank, right sideplank. Rest for 90 seconds and repeat. How to determine heights for the straps on various exercises from squat jumps to TRX Pushups. We will cover how to adjust the straps safely, how to mount the extenders on pullup bars. Advanced setup techniques such as one handle mode will also be provided. We have written extensive reviews on the TRX Suspension Trainer. We will be covering comparisons against the rings, Jungle Gym, and CrossCore 180. Some people might think the Suspension Trainer is too easy or too hard for them. It’s not. The TRX Suspension Trainer can be scaled up or down for almost any athletic level. It’s versatility allows it to provide stability for conditioning sequences and scalability allows it to provide bodybuilding workouts. The Seminar will cover how to design programming so that you build yourself a custom workout that will work for your goals. Suspension Trainer Qualified by TRX Corp. 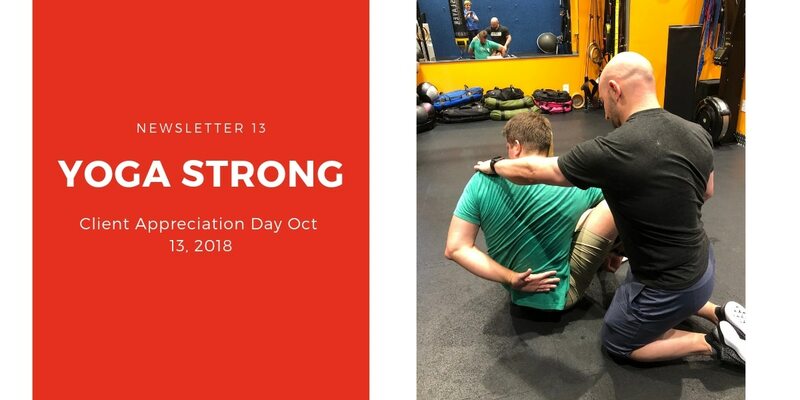 This Seminar is not sponsored, run, or licensed by TRX Corporation. We will be using brand name TRX equipment though. 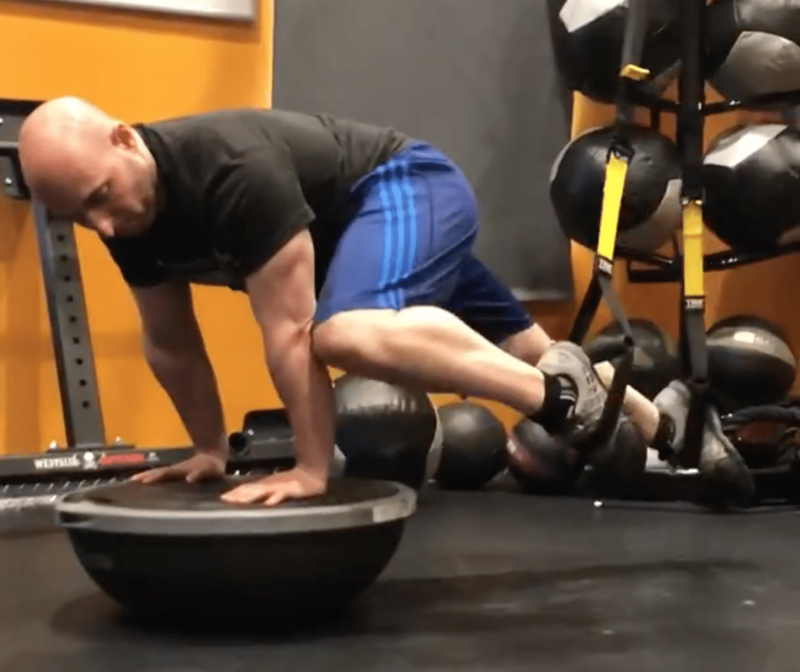 Stretching for Olympic Weightlifting – Mobility is power!